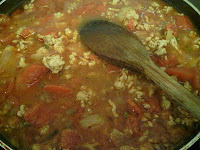 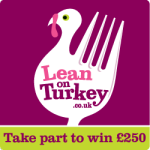 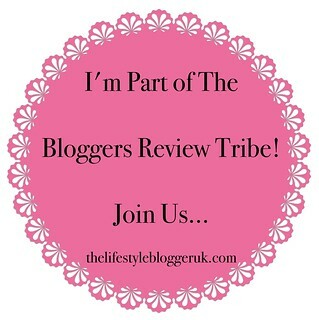 This post is an entry for BritMums’ Summer Turkey Recipe Challenge www.leanonturkey.co.uk. 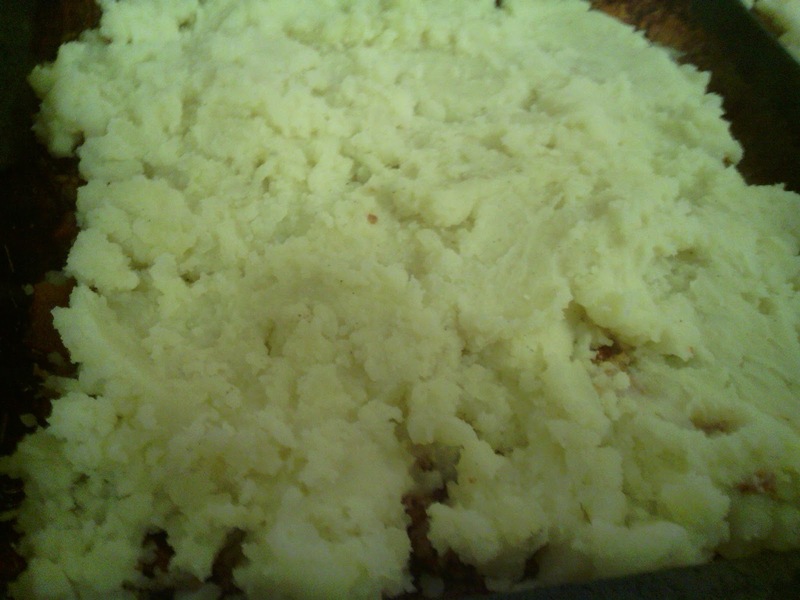 My recipe is a delicious turkey curry shepherd's pie, quick and tasty, and although it's a curry based recipe, it is a perfect summer recipe as eating hot food actually helps you in the heat!! 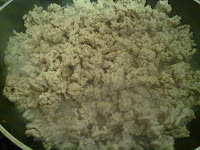 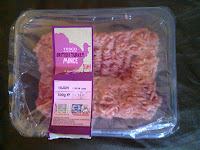 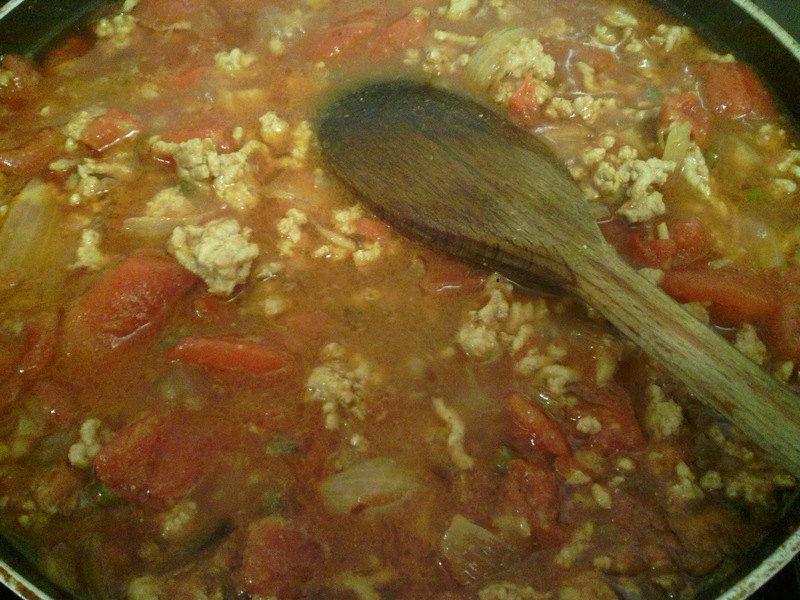 - Fry the mince in the oil until cooked over a med-high heat approx. 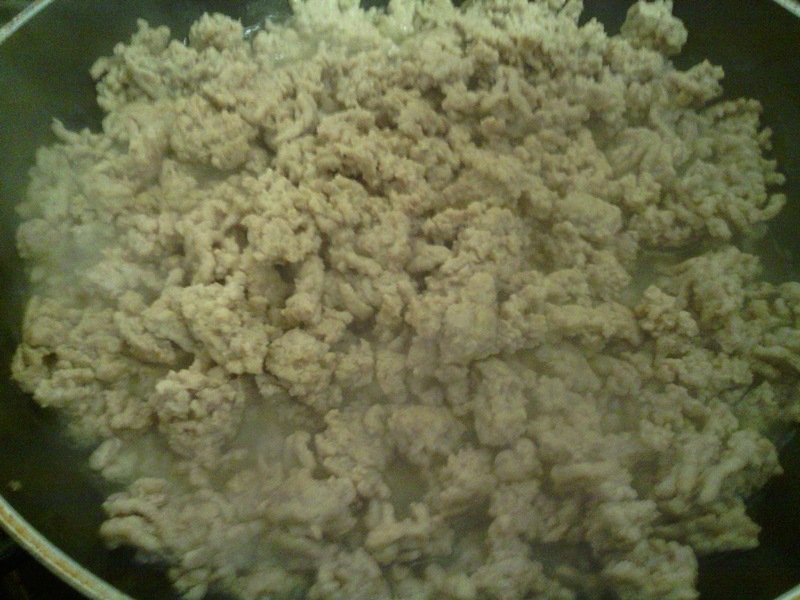 5-10 minutes. 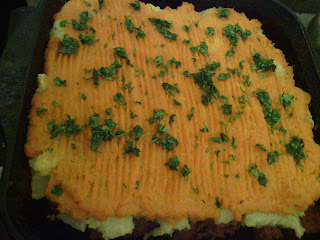 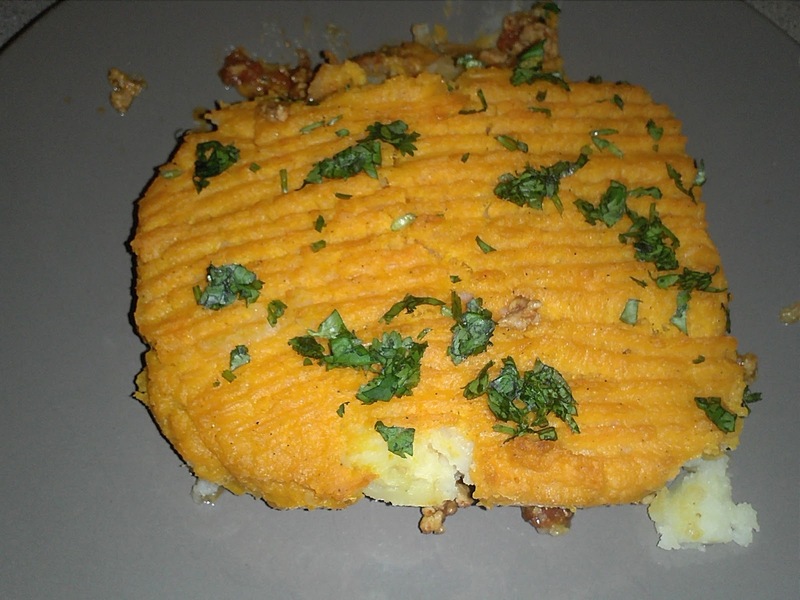 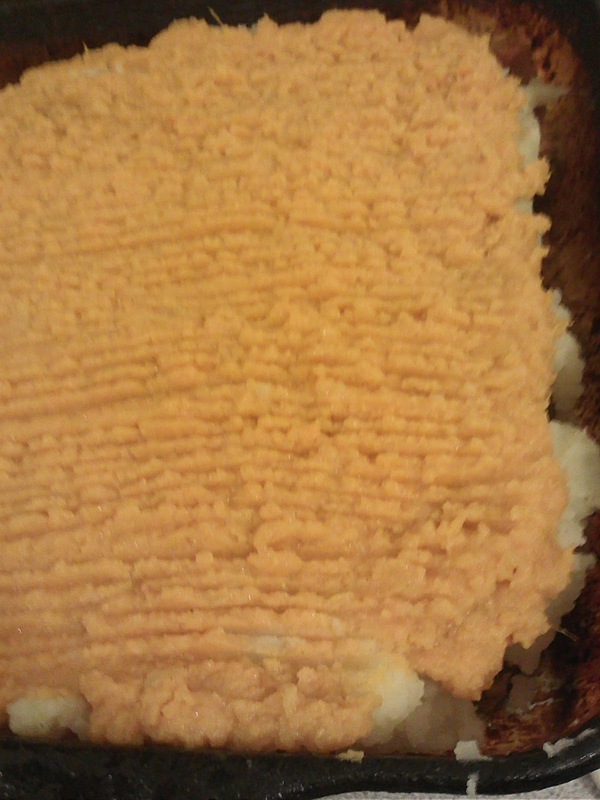 I never would have thought about a curried turkey shepherds pie.